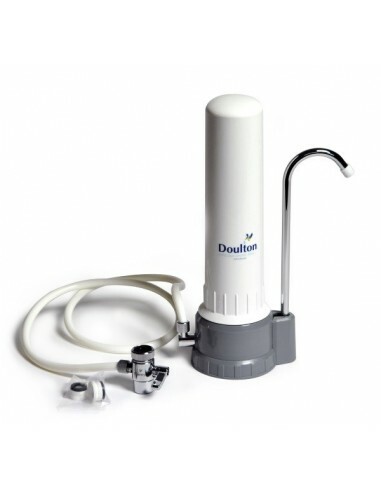 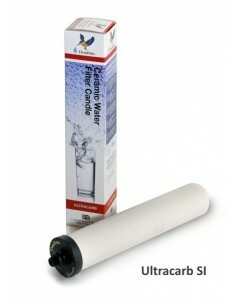 The Doulton HCP drinking water filter is made of foodgrade polypropyleen and is easy to install and uninstall, making it portable and, therefore, the ideal solution for people who move house on a regular basis. The Doulton HCS is very simple to install. 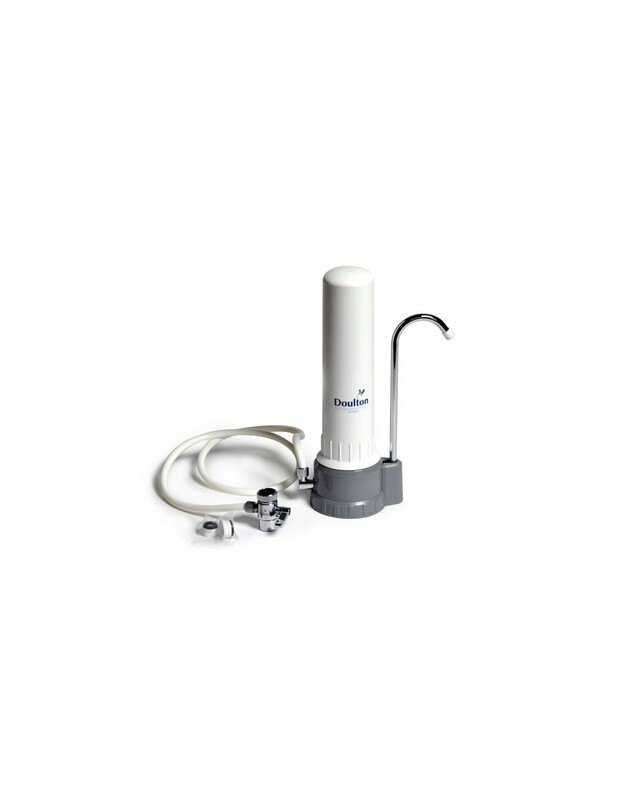 It fits to most common threaded mixer taps via a diverter valve. With normal use, the Doulton ceramic filter candles last for 6 months before a filter change is recommended.